Many of us live stressful lives, so we deserve a home that delivers no-fuss style for comfortable living. Casual Living puts such a goal firmly within reach. In the first section, Casual Style, Judith maps out the two facets of the look—Country Casual and City Casual—so you can identify the style that suits you best. Next, Casual Elements focuses on the different ingredients that come together to create the perfect home. In part three, Casual Rooms, Judith shows how the style translates to every room in the house, from Relaxed Kitchens to Soothing Bathrooms and Cozy Sitting Rooms to Tranquil Bedrooms, taking in Children’s Spaces along the way. 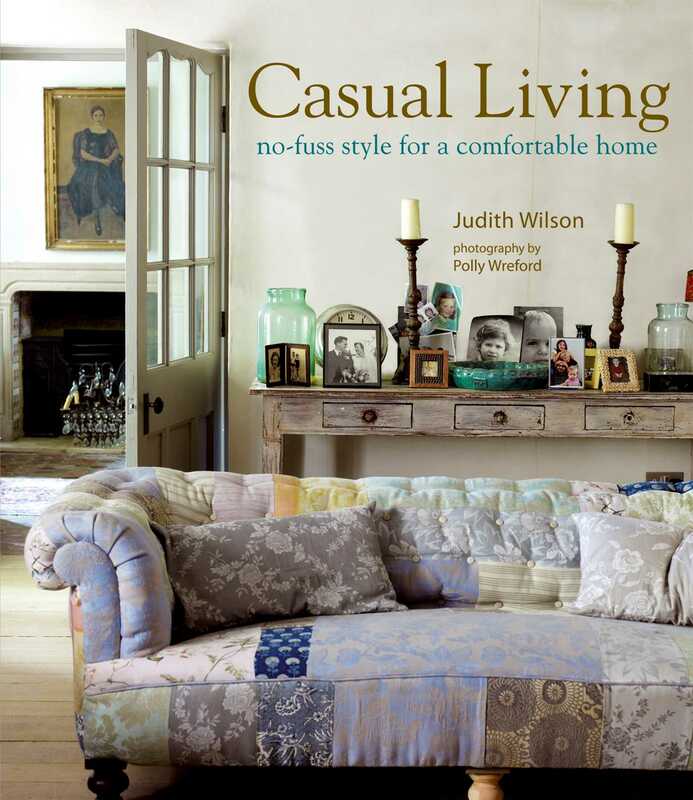 We can’t all achieve the perfect, stress-free life, but in Casual Living Judith Wilson will inspire you to create a practical, welcoming, and comfortable home that you’ll enjoy and appreciate every day.